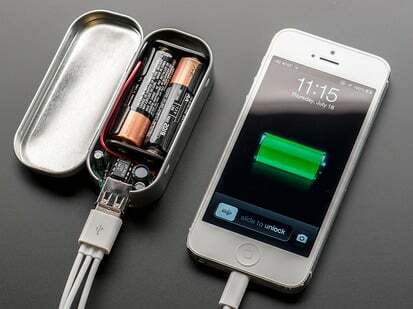 To make this even more useful, we stuck a MicroLipo charger on the other side. 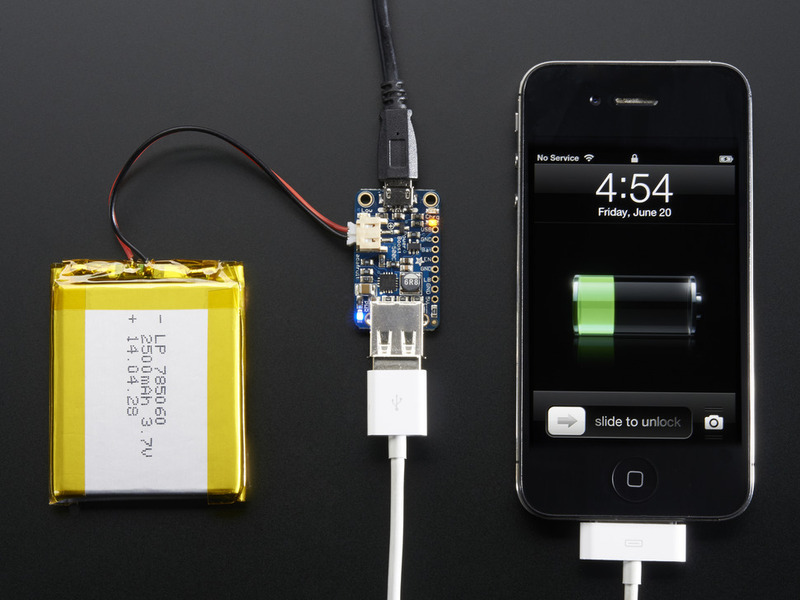 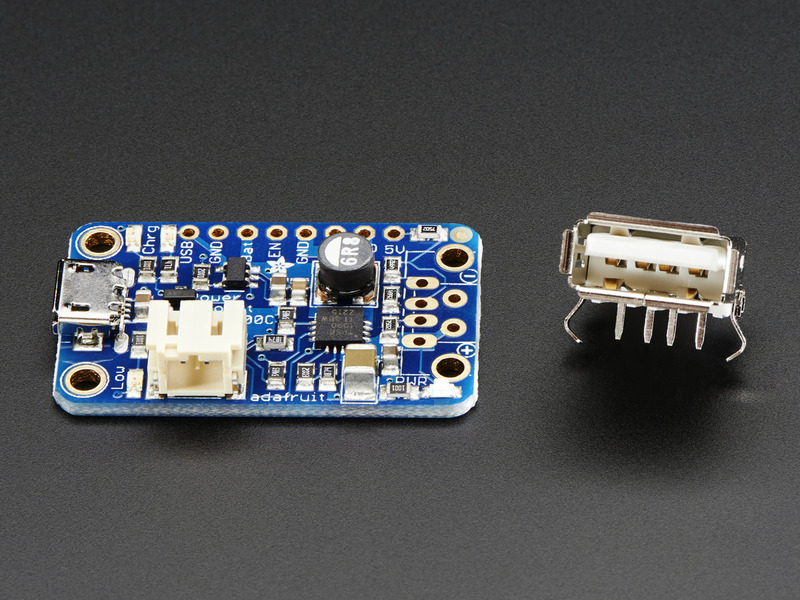 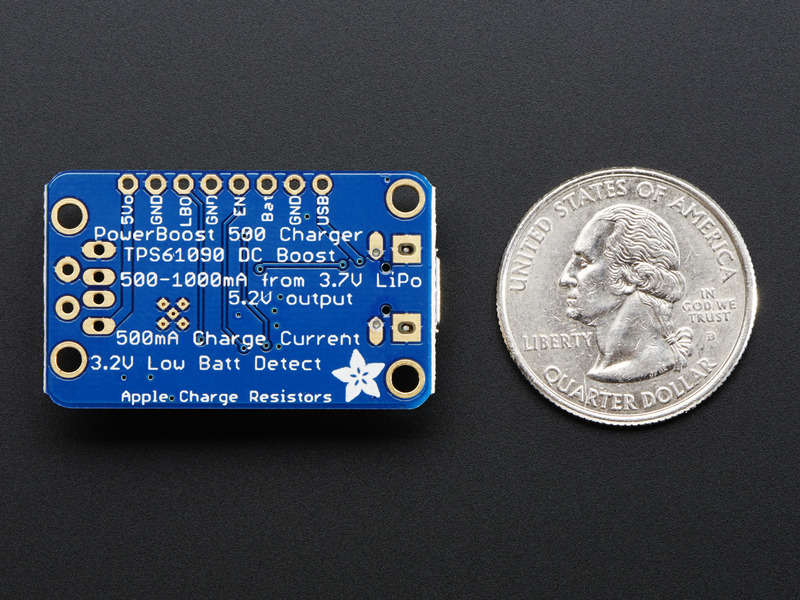 The charger circuitry is powered from a microUSB jack, and will recharge any 3.7V/4.2V LiIon or LiPoly battery at 500mA max rate. 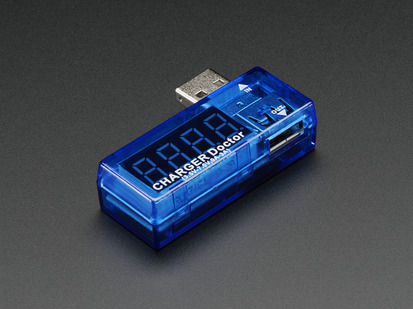 There's two LEDs for monitoring the charge rate, a yellow one tells you its working, a green one lights up when its done. 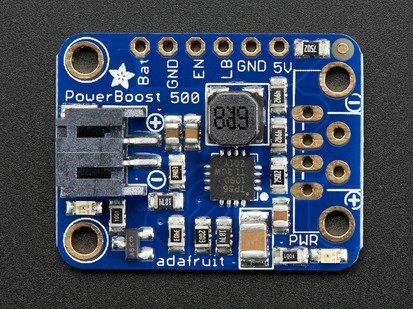 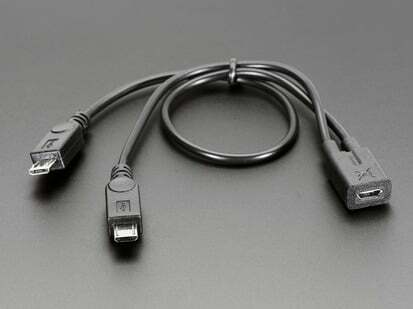 You can charge and boost at the same time no problem, without any interruption on the output so its fine for use as a "UPS" (un-interruptable power supply) for a low-current draw device. 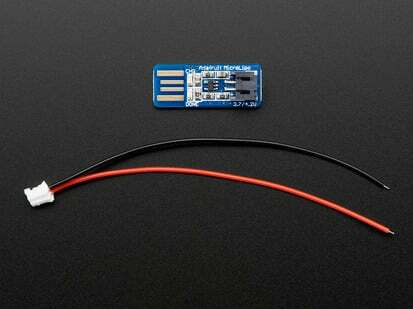 Just be aware that the charge rate is 500mA max, so if you're drawing more than ~300mA continuously from the 5V output side, the battery will slowly drain since the charge rate is less than the dis-charge rate. 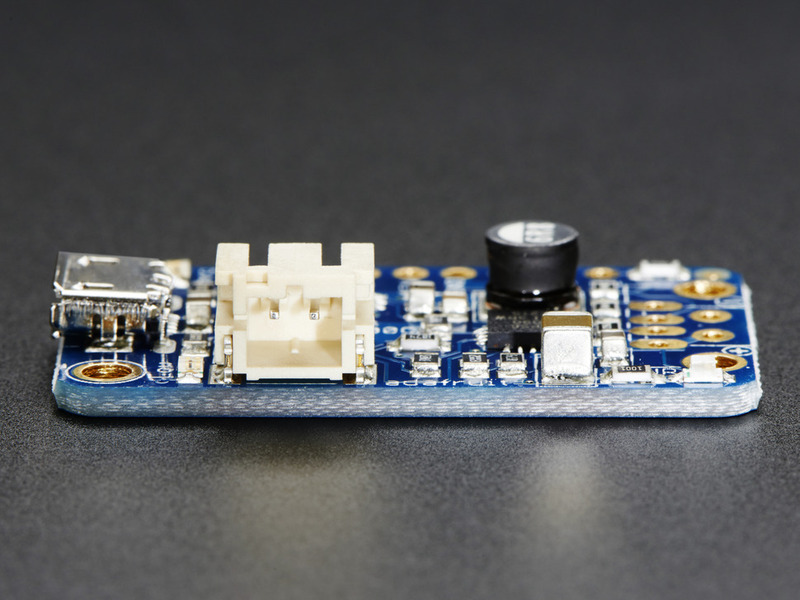 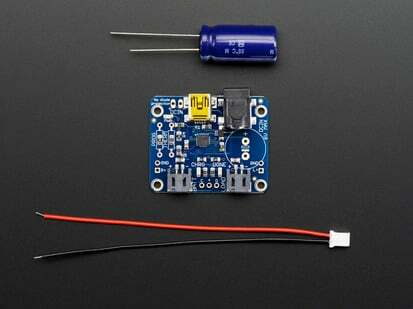 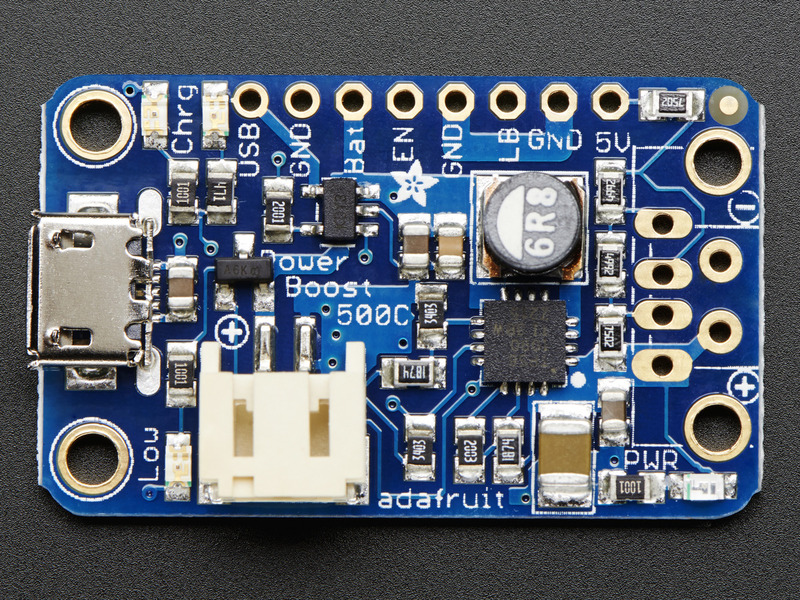 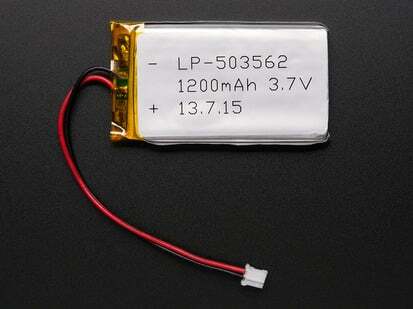 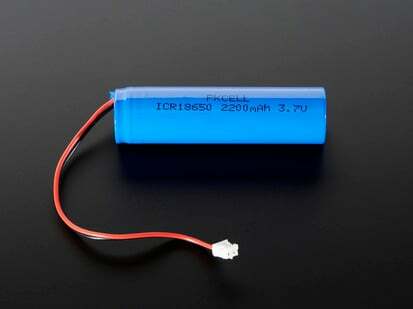 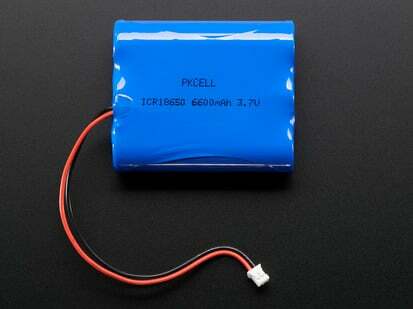 Please note that this board is designed to be used only with a LiPoly attached, it won't work without a battery.